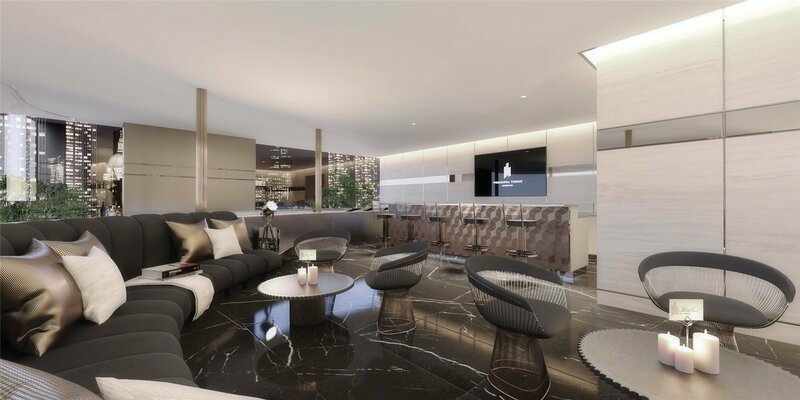 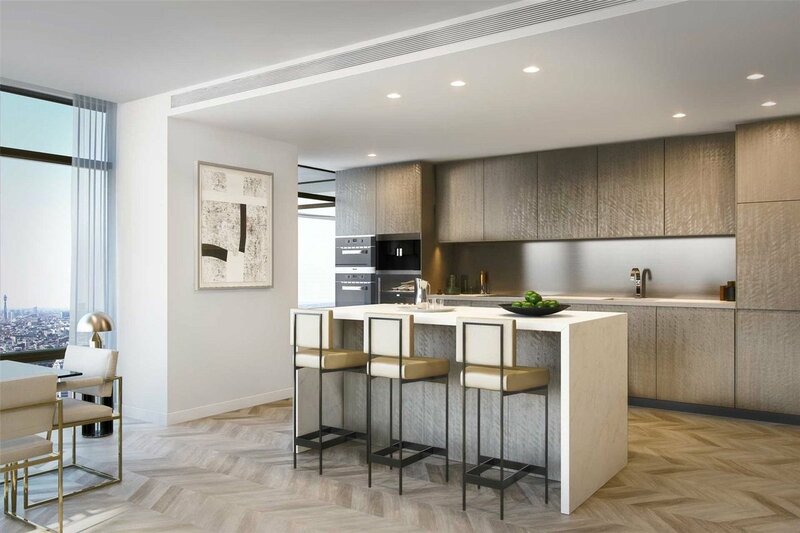 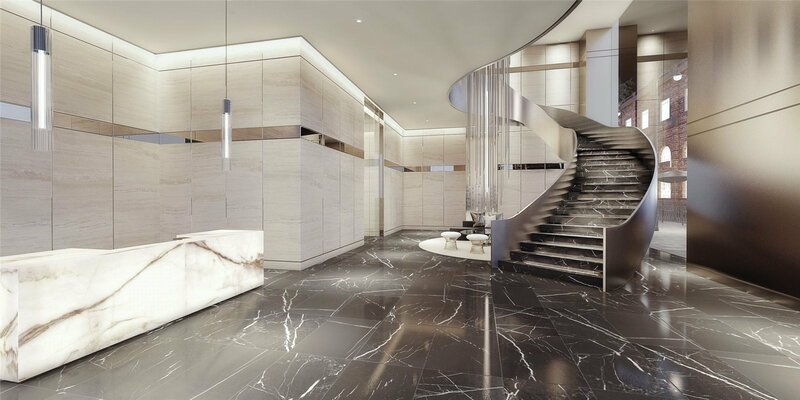 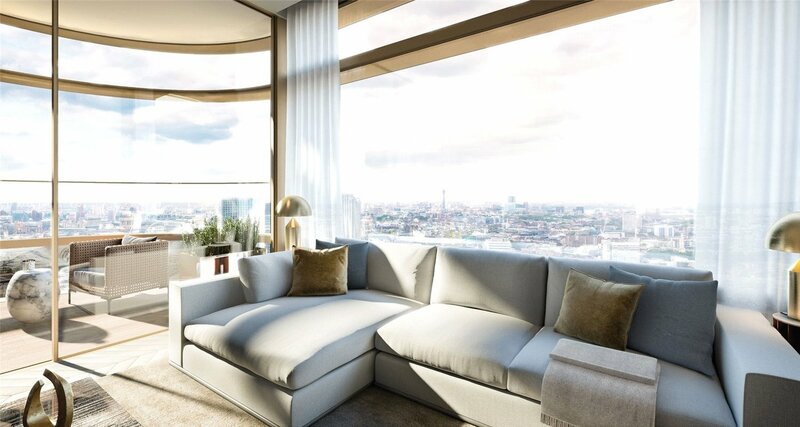 A luxury brand new off plan 18th floor one bedroom apartment ( 545 Sq. 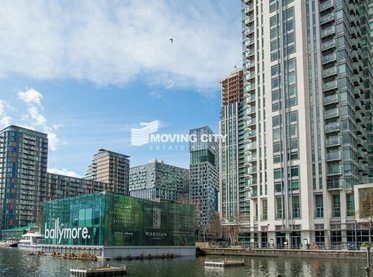 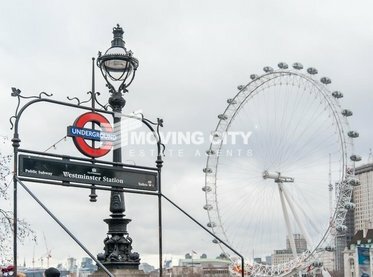 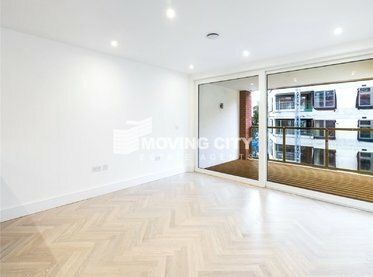 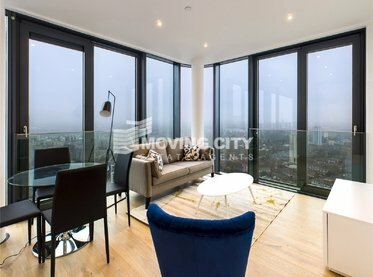 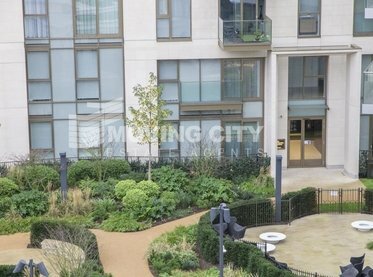 Ft.) with balcony facing North East for re-sale in Principal Tower, London EC2. 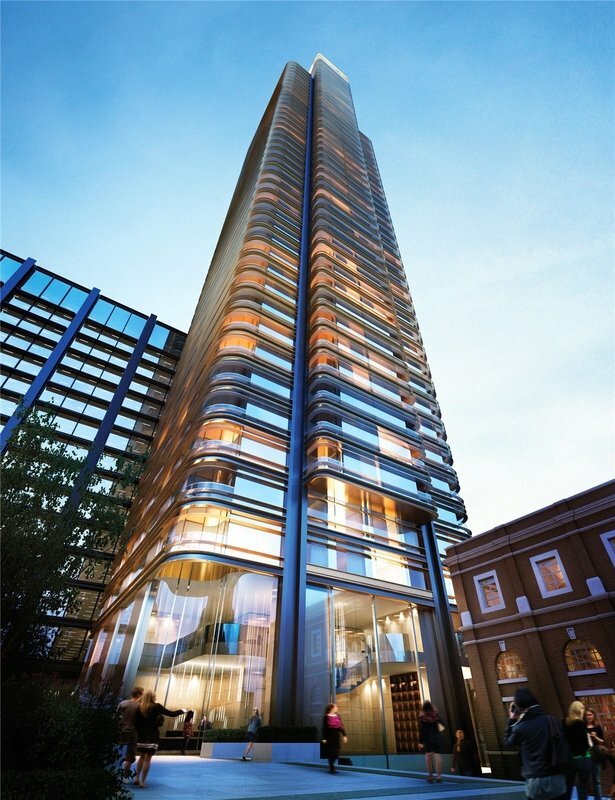 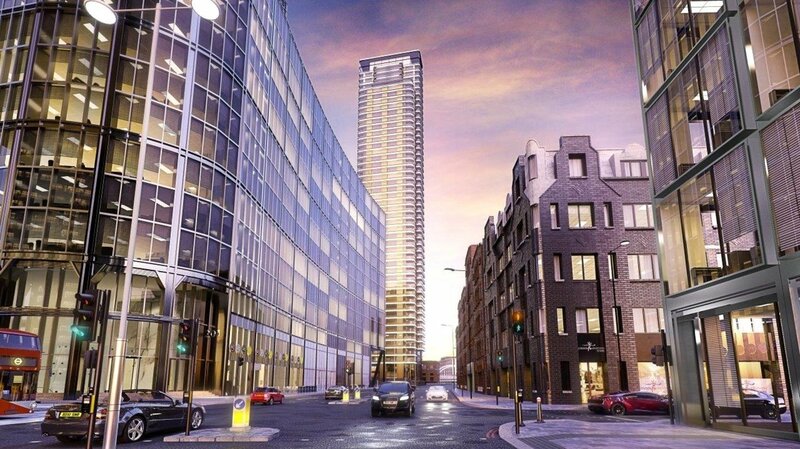 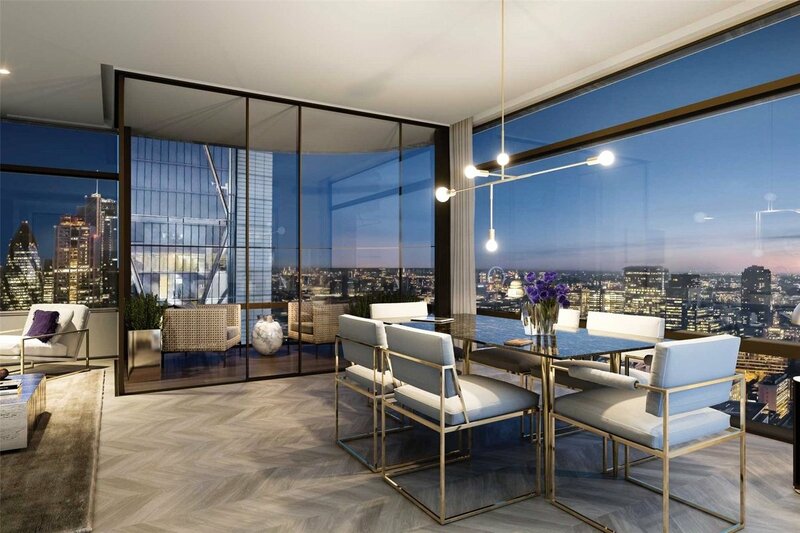 Principal Tower is a new 50-storey residential tower in Worship Street, Shoreditch, London. 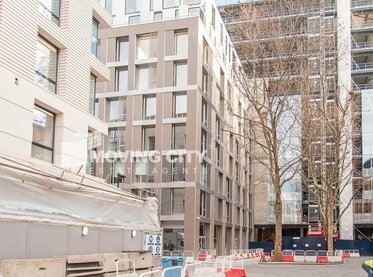 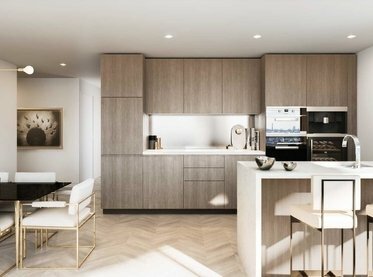 There will be 298 apartments in the building designed by the architects Foster and Partners. 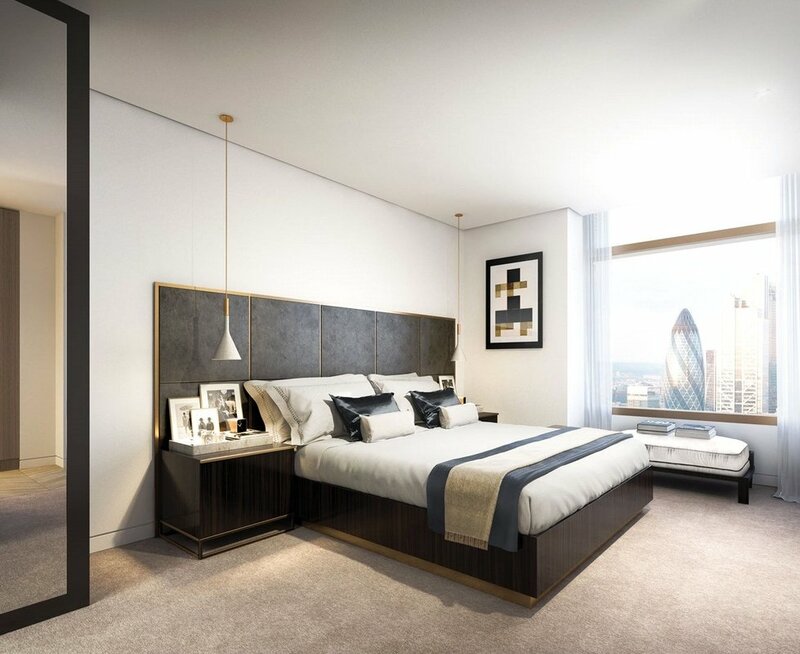 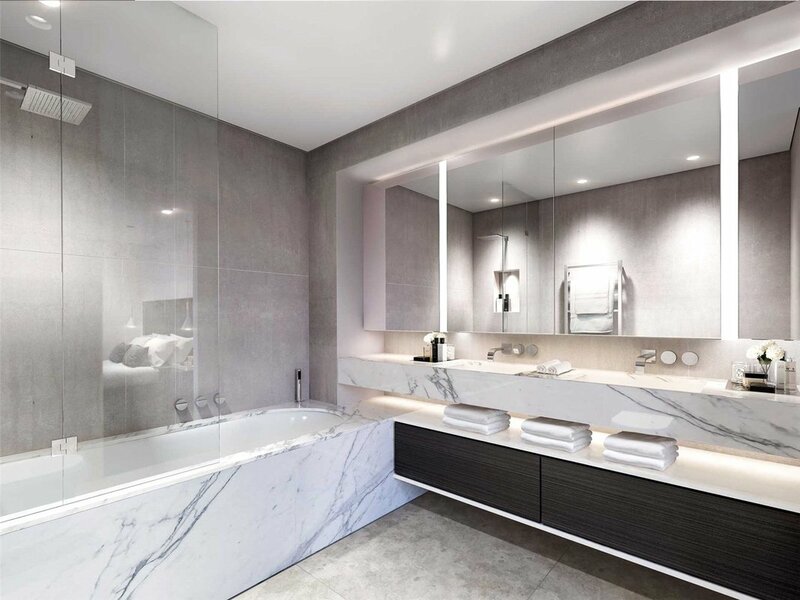 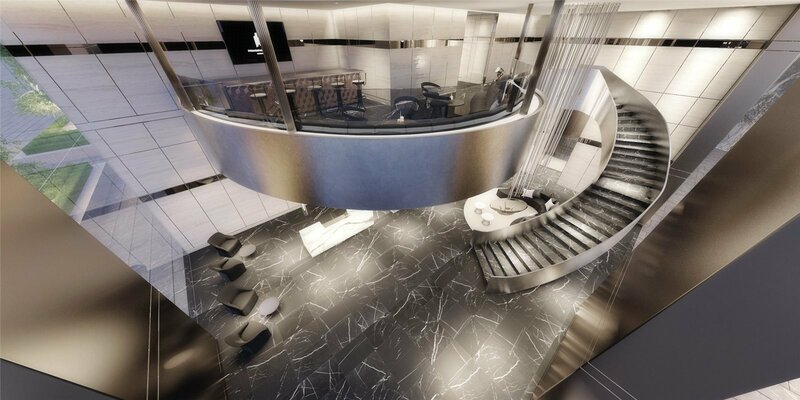 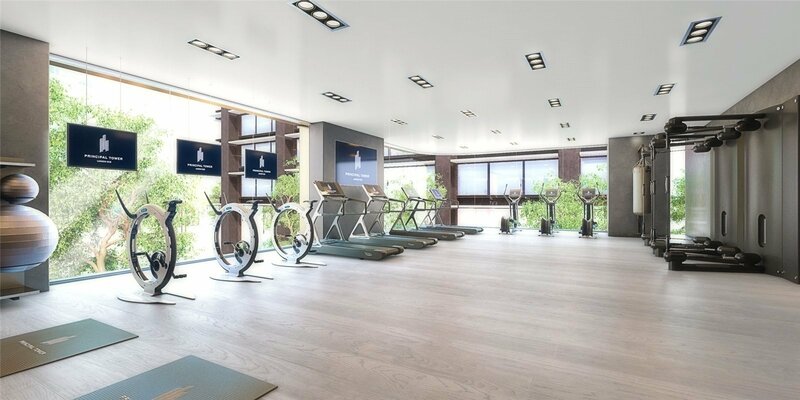 The development benefits from the residents gym and spa, screening room, lap pool, 24-hour concierge. 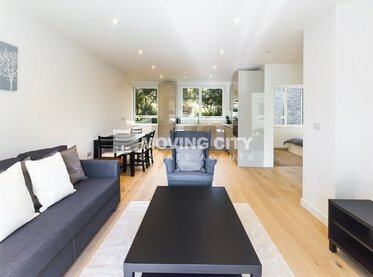 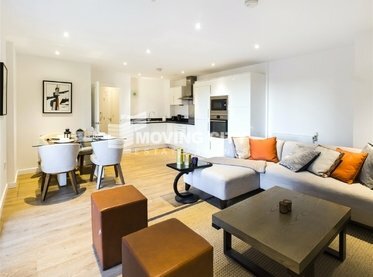 Located in City of London within walking distance of trend-setting Shoreditch.